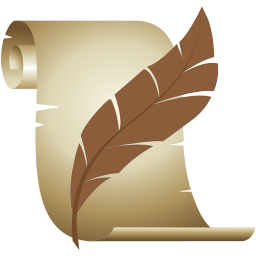 Riddlemaster is a nice, lite and fast program that gives you 150 riddles with easy navigation. Lots of options on how the riddles will be chosen and solved are available in the settings. This program calculate the distance between you and the lightning by using an easy to use interface. It will show the distanse in meter or feet, and a history of the 5 last distances will give you an indication of the movement of the lightning. 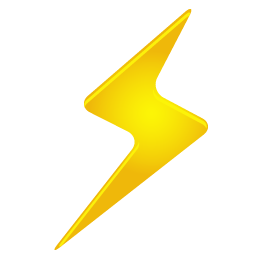 This is the free version of Lightning Calculator. It includes ad's, and all permissions are related to the ad-module.